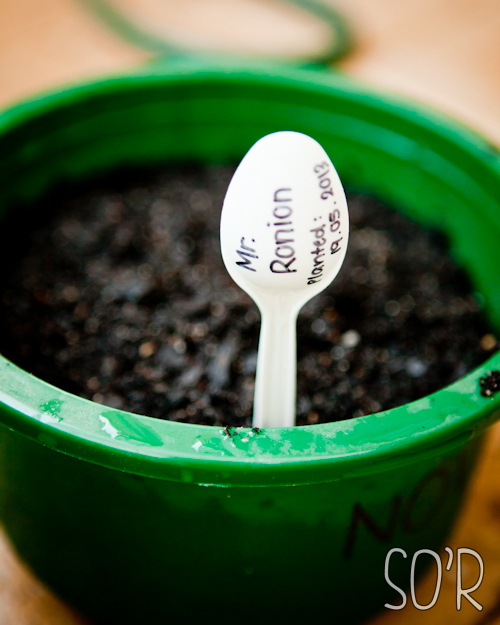 6 Garlic & Mr. ROnion update + Galaxy Pot! 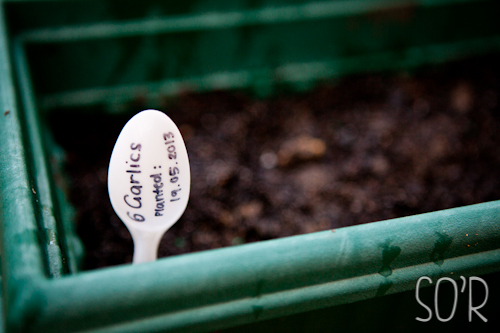 I am back here today with an update on the 6 garlics and Mr. Ronion that I planted about a month ago (view first post here). They’ve all grown really well! 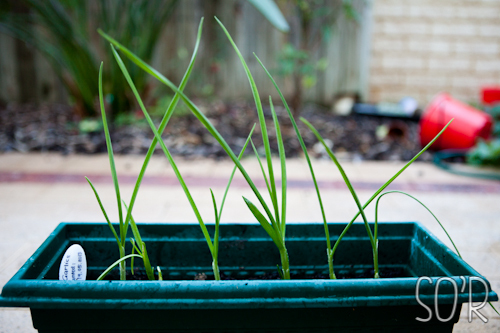 I just water them every couple/few days now and I also put in a sprinkle of Epsom Salt. Just cause, I feel like it. Now I am not a plant expert in ANY way. 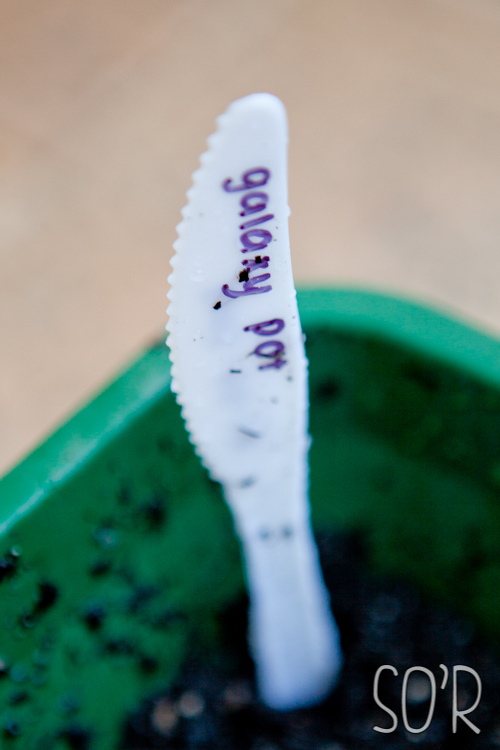 In fact these are probably my first real pots. If anyone have any tips related to any of this please do let me know! Just about a week ago, my mum decided she wanted me to plant more stuff. 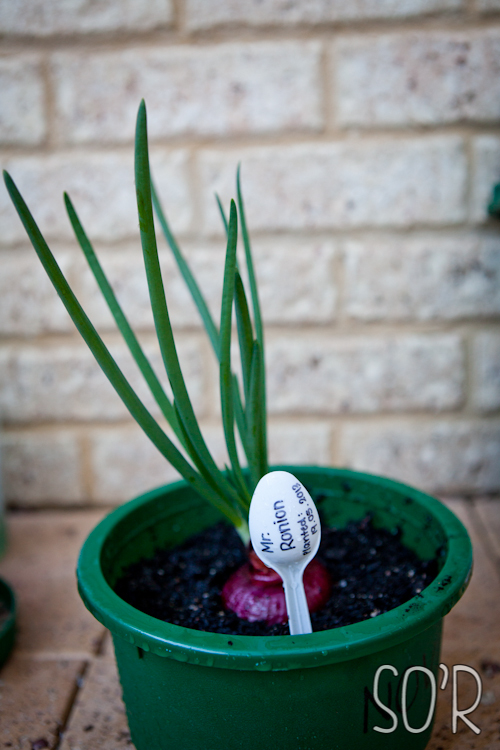 I planted more garlics (2 different kinds) and another red onion. We decided to put it all in one pot this time though and I got my little sister to name the whole pot. She named it Galaxy Pot. 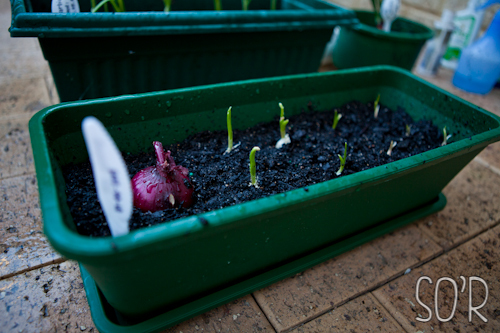 Grow plants grow~! That’s all I’m hoping. Maybe we’ll be able to eat these at the end of the year! Anyway, wishing you a very good week and I’ll post again soon!